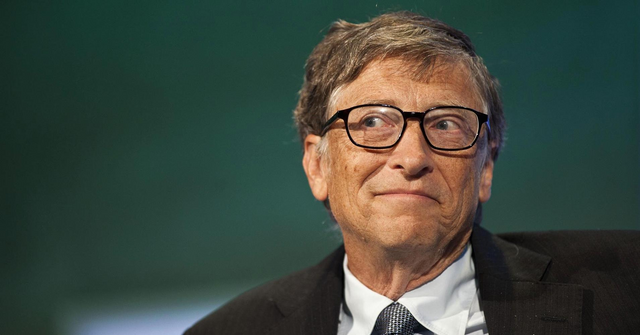 Bill gates stated he'd short Bitcoin, if he could. We've now heard the most wealthy starting to get upset. It seems they don't want the average citizen to be able to make a decent amount of cash from crypto. How is it a man who literally stole his idea to rise in fortune is attempting to make these assumptions? I understand the market can be volatile, but that's the name of the game. Along with the SEC, it seems everyone has their targets set on strictly regulating cryptocurrency. Maybe the boats been shaken a bit too much. I can understand that they don't really want average people to enjoy nice things, or invest in things they really believe in. Hell, I never thought I'd be investing in stocks and I'm still not. Instead I've got some of my money into the coins I believe in. It's kind of sad to see these ultra wealthy people trying to come down so hard on it. Hypocrisy at it's finest. Exactly. They made their money, and want to stay on top.